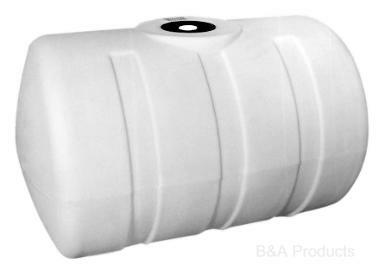 Horizontal cylinder tanks are perfect for industrial and agricultural applications. All tanks come complete with gallonage indicator, fill lid and outlet fitting. A horizontal stand, saddle-skid or cradle is necessary for support of Dura-Life horizontal cylinder tanks.